While it's broadly a quiet week ahead on the data front, Wednesday is one of the most important days on the UK economic calendar as Philip Hammond, Britain's new chancellor of the exchequer, delivers his first Budget speech. The Autumn Budget, which was formerly known as simply the Autumn Statement, will set out the economic path of the new Theresa May-led Conservative government. Amid all the growth and borrowing projections are likely to be a couple crowd pleasers. 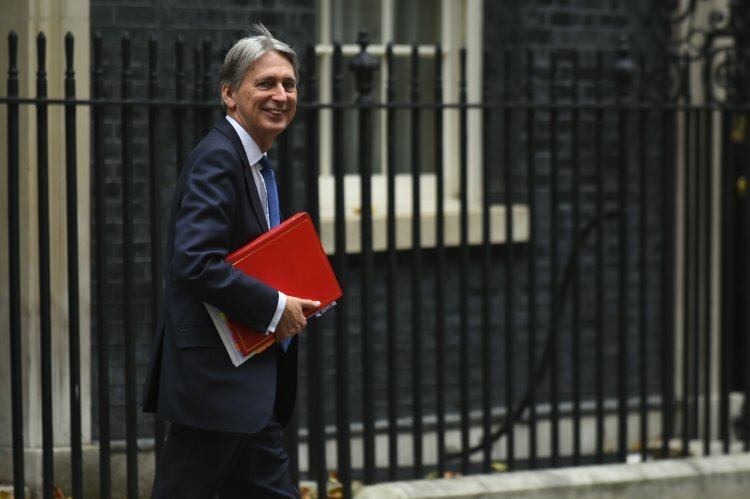 It's widely believed the chancellor will be aiming to win over younger voters by lowering stamp duty for first time buyers and new rules on student loans and tuition fees. Look out for the market moving announcements, however. Any boost to the Help to Buy housing scheme could lift London-listed housebuilders, while any significant changes to borrowing forecasts will likely have an impact on Gilt yields. More generally, savers and investors are expected to be targeted to pay for the giveaways. With the UK Budget out of the way, Wednesday is also quite a big day for US data, with durable goods orders for October expected to dip. In September, orders rose by a robust 2.2% and the data set is striving to recover some air of calm after an unusually large aircraft order during the summer skewed the data in the following months. Analysts expect the October durable goods orders to rise by 0.5%, but this is a volatile data series and few trends can be gleaned from a single month's numbers. Investors will be watching for any mention or hint of another rate hike at the final Federal Reserve open market committee (FOMC) meeting of the year in the minutes of the October/November meeting, published on Wednesday evening. The FOMC kept rates unchanged at 1.25% at this meeting, but noted strong growth, a robust labour market and inflation - although weaker than its 2% target - is seen returning to target in the coming months. Most analysts believe the minutes will reflect expectations of a December rate hike - so watch for more hawkish rhetoric on growth, labour and inflation, which should buoy the dollar. 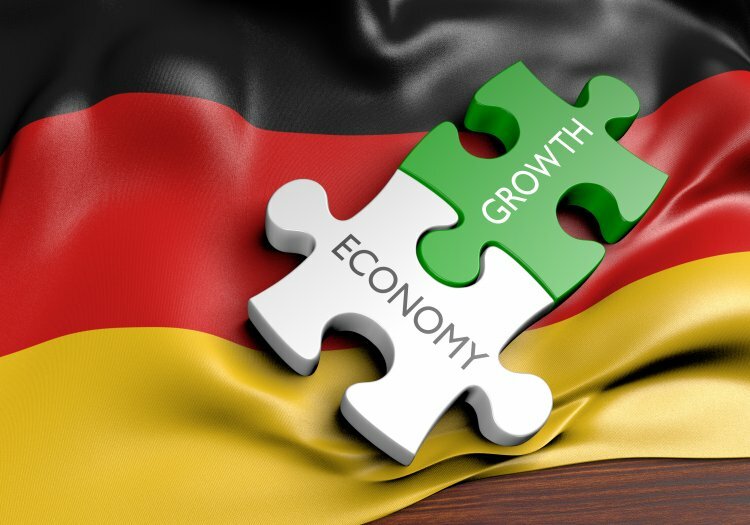 Lots more clues available this week on the health of the eurozone economy and, most importantly, its growth engine, Germany. The German Ifo measures of business sentiment are struggling to move much higher, standing - as they already do - at record highs. Another fractional move higher in November is expected on Friday pushing the needle on the main index to 124.9 from 124.8 in the previous month. Meanwhile, purchasing manager indexes (PMI) for both Germany and the eurozone look set to confirm recent strength in manufacturing and services. The composite manufacturing and services PMI for November is expected to inch up to 56.1 from 56 in October. Any forecast beating performance on any of these numbers is likely lift the euro. On Thursday the UK Office for National Statistics publishes its second estimate of gross domestic product - based on more complete data, providing a more precise indication of economic growth in the UK. Analysts expect no revisions. In the US on Friday, is the IHS Markit measure of business activity as measured by American purchasing professionals, with manufacturing activity seen expanding at a faster pace in November. 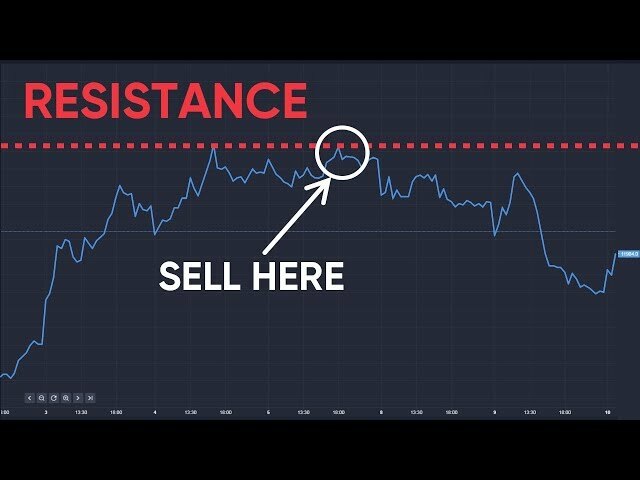 There's further US data throughout the week, including the Chicago Fed survey and existing home sales on Tuesday and Michigan consumer sentiment on Wednesday. 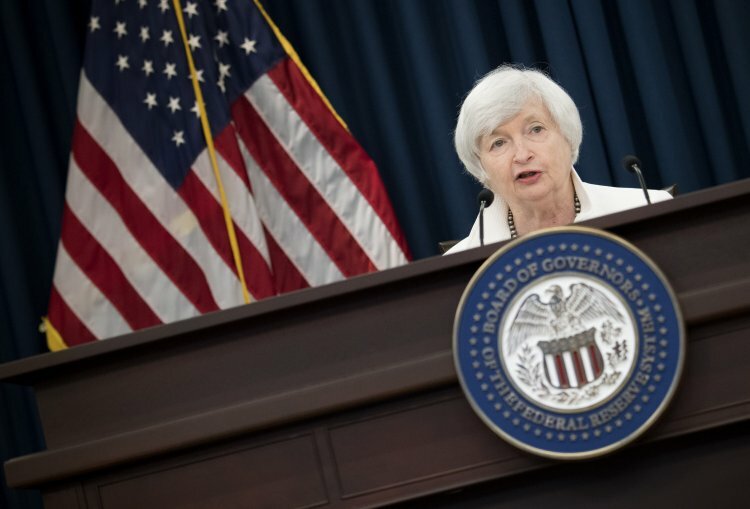 Watch out, too, for a speech this week by outgoing Fed chair Janet Yellen. It's the thanksgiving holiday in the US this week and the rate of earnings reports is rather thin, with Campbell's Soup, Eaton Vance and HP on Tuesday and agricultural equipment maker Deere & Co on Wednesday. It's a bigger week in the UK with Mitie Group on Monday, Babcock International, Compass Group and De la Rue on Tuesday. Wednesday brings Thomas Cook and Virgin Media, while on Friday it's ICAP and Mothercare.